Your bequest is a legacy for future generations. It ensures integrity, authenticity and longevity in the work that Sydney Living Museums does. As a unique agency tasked with preserving, conserving and maintaining heritage properties in NSW, fundraising allows us to develop aspirational and inspirational public programs, acquire objects of national significance, add to our collections, develop educational programs, and put on community events. Your legacy will assist in continuing this work. Sydney Living Museums is passionate about looking after these beautiful, irreplaceable historic houses and museums on behalf of the public and future generations. Your support contributes to the collective cultural and creative enrichment of our society. A sum of money which is unrestricted and allows the Trustees to direct the funds where they are needed most. 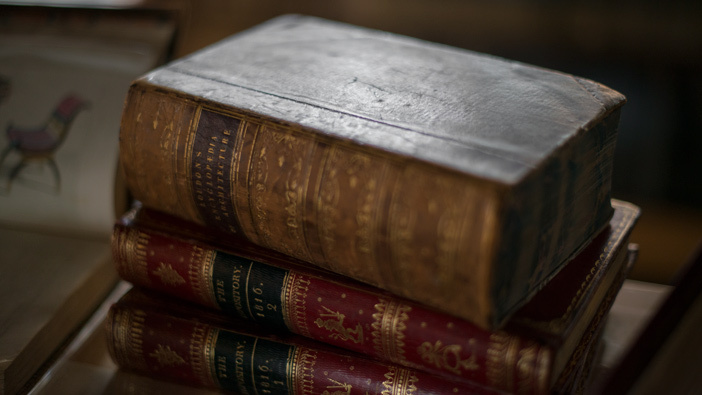 You might like to use our suggested wording and we would advise that you always discuss your plans with a solicitor to ensure that you are completely happy with the terms of your bequest. By informing us that you have left a bequest to Sydney Living Museums Foundation, we are delighted to invite you to join the Governors’ Circle. As a valued member, you are acknowledged with regular events, behind-the-scenes tours, deeper engagement with our work and other benefits. With permission, we will recognise your bequest notification through our publications and website. However, privacy is always respected and if you would prefer to remain anonymous please inform us of your wishes. We would like to thank you and acknowledge you during your lifetime and encourage you to contact us to leave a bequest and become a member of the Governors’ Circle. What are some examples of past legacies? The library was renamed in honour of Caroline Simpson OAM (1930-2003), after her outstanding collection of Australian colonial furniture, pictures and objets d’art was donated to the Historic Houses Trust of NSW and an endowment established in her memory. This generous gift has served as the cornerstone for establishing Australia’s leading interiors and gardens library and is named the Caroline Simpson Library & Research Collection, in her memory, recognising the importance of the gift by her children. Ruth Pope – a long time member of ADFAS, frequent visitor to our properties, and lover of history, education, travel, archaeology and silver – left a generous and unrestricted bequest to Sydney Living Museums. 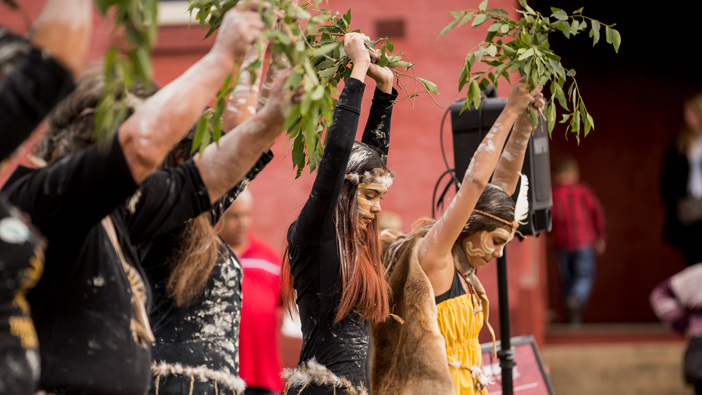 This bequest has been used to assist with our Aboriginal Community Engagement Partnership, employment of our first co-ordinator of the Aboriginal Interpretation Program, as well as international engagement and professional exchange. Professor Richard Clough (1921–2014), landscape architect, academic and collector, presented his outstanding collection of books on the history of Australian gardens, gardening and gardeners to Sydney Living Museums. 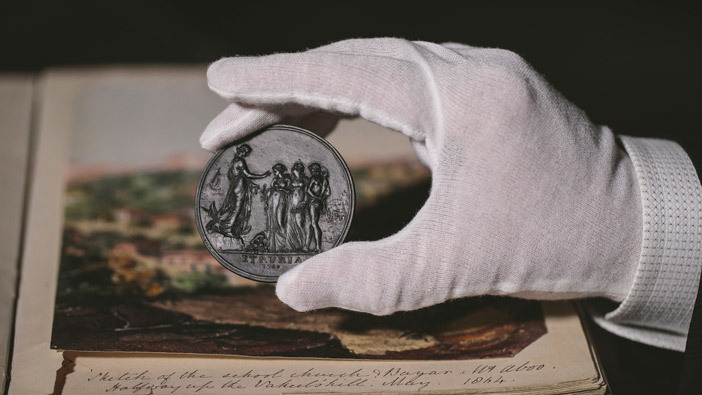 Richard’s gift was transformational, giving a depth and breadth to our existing garden history holdings and providing a foundation for the accelerated development of our collection.